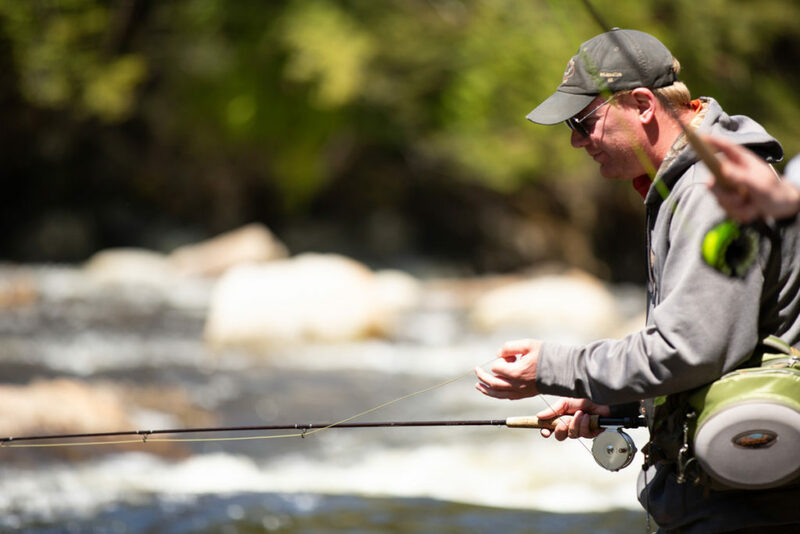 Adirondacks, USA — Fly fishermen from across the country and Canada will convene in Wilmington, NY, May 16 – 18 for the Ausable Two-Fly Challenge. This year’s catch and release tournament is celebrating twenty years of fishing, storytelling and raising money to preserve the West Branch of the Ausable River. Proceeds go to regional preservation non-profits and to stock the river. To mark the 20th anniversary, organizers added an extra day of fishing, expanded fishing hours and added more non-fishing events including a comedy night with well-known comedian Louis Ramey. He’s been featured on Comedy Central’s Premium Blend, Comedy Central’s USO Tour, Comedy Central’s World Comedy Tour and on his own half hour special, Comedy Central Presents: Louis Ramey. The Two-Fly Challenge starts at 6 p.m. Thursday, May 16 at the Wilmington Town Beach with a barbeque, beer, bonfire and a band. Anglers will fish all day Friday and Saturday morning on the beautiful and well-stocked Ausable River. Anglers are invited to a Fly Tier’s reception Friday evening, followed by the comedy night with Louis Ramey. The weekend wraps up Saturday evening with a banquet at Whiteface Mountain, complete with prizes, raffles, and awards and a new live auction. 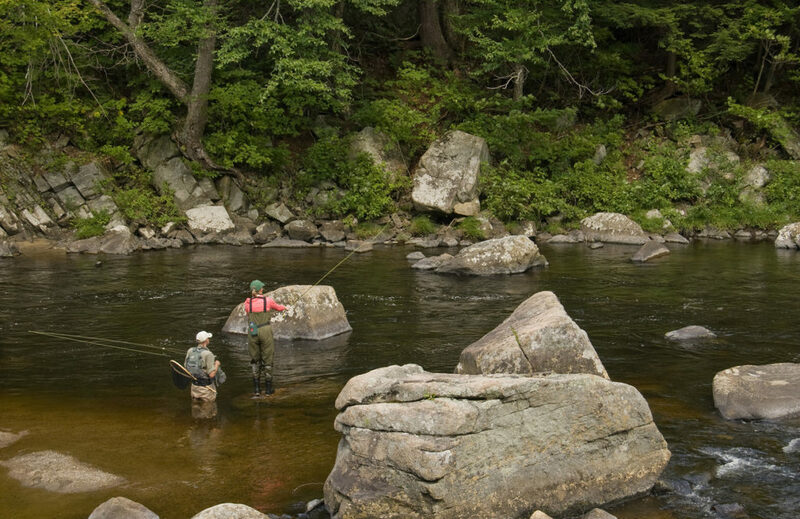 It’s the diversity of the river that allures many anglers to explore the West Branch of the Ausable River, located in New York’s Adirondack region. 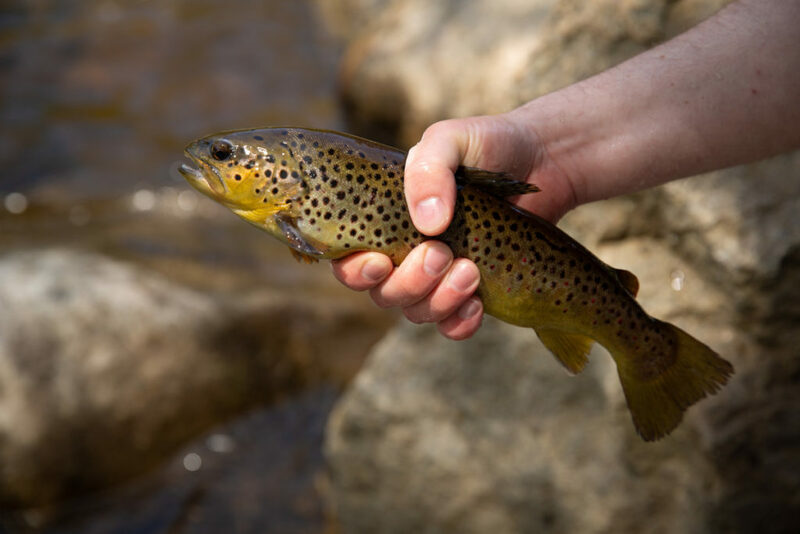 What stands out the most is the large amount of pocket water, where the best trout live. The river holds vast amounts of oxygen from water tumbling over the rocks and boulders, which provide plenty of hiding places, food and resting spots. The river also harbors slower sections that are deep with undercut banks. 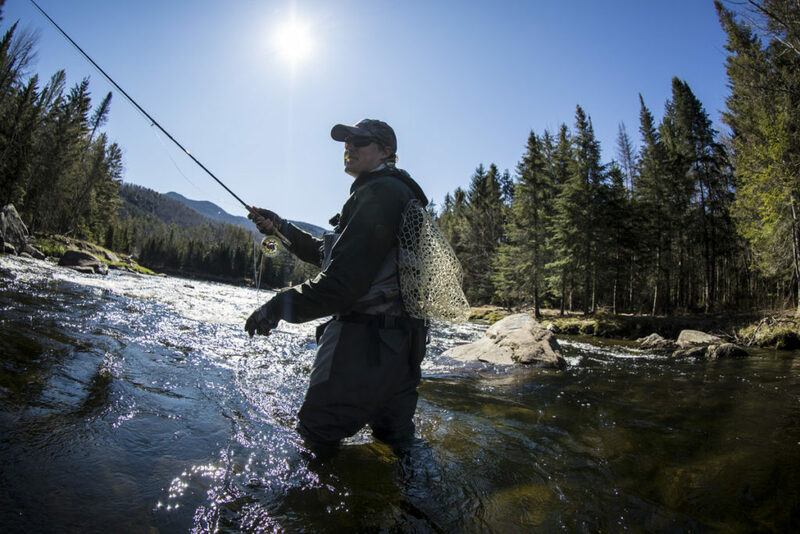 The town of Wilmington, just nine miles from Lake Placid, is home to fly-fishing shops, numerous guides, and affordable lodging and restaurants, not to mention gorgeous mountain scenery. Registration is open to the public, online at www.whitefaceregion.com/do/events/two-fly-challenge. For more information, contact the Whiteface Mountain Regional Visitors Bureau at 518-946-2255, or via email at info@whitefaceregion.com.